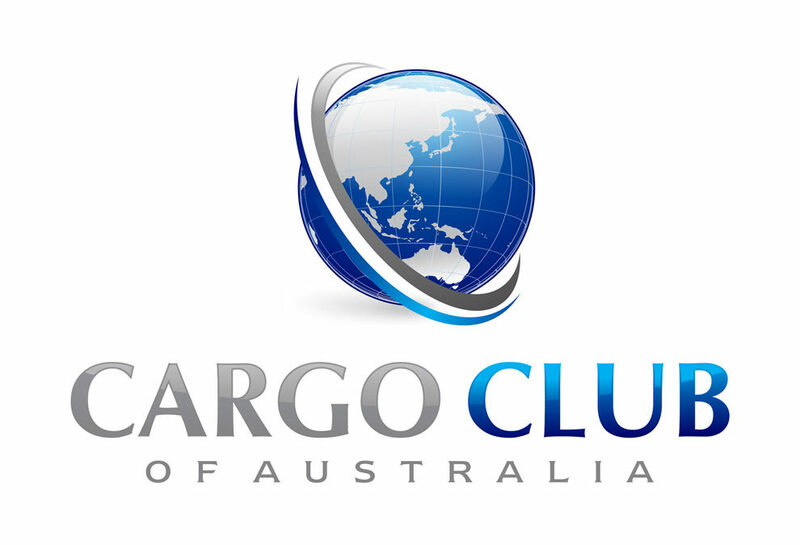 The Cargo Club of Australia invites all members, guests and industry colleagues to attend our first business / corporate function of the year to be held at the Mantra Tullamarine. We have 2 guest presenters for the day so far and after their presentations they will be available for an interactive Q & A session. On the day Travis Brooks-Garrett from Freight & Trade Alliance will be updating everyone on the current issues that are impacting our industry. 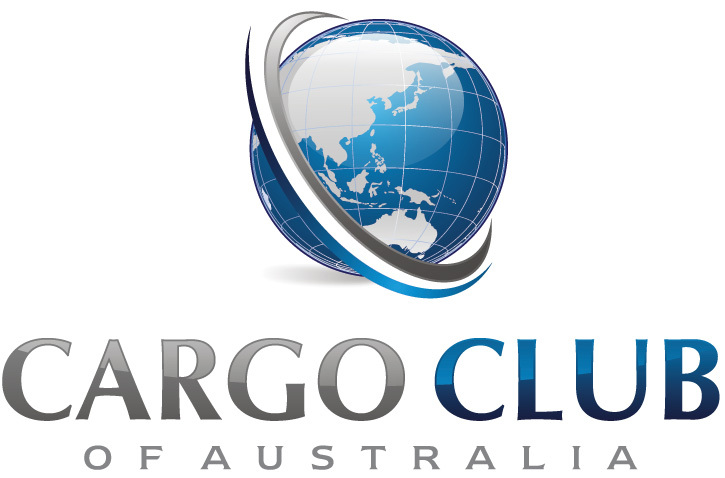 Mr Ashley Dinning – Chief Commercial officer at Patrick will give a presentation on the latest at Patrick’s Stevedores and Q&A session..
We look forward to welcoming back our members & guests as well as any new attendees that would like to join in at our networking event.